Know the facts and choose the medical alert system that fits you. 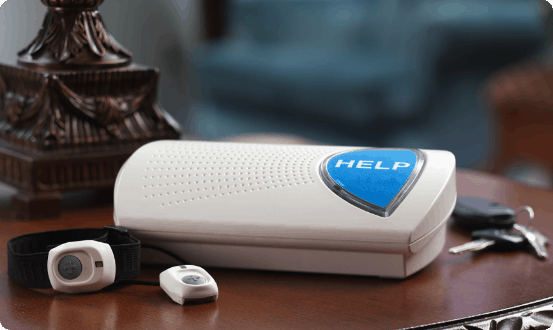 A medical alert system can secure your home, your health, and allow you to feel safer while at home. Home systems allow for convenient installation in areas where you may need to call someone for help, like a bedroom or bathroom. 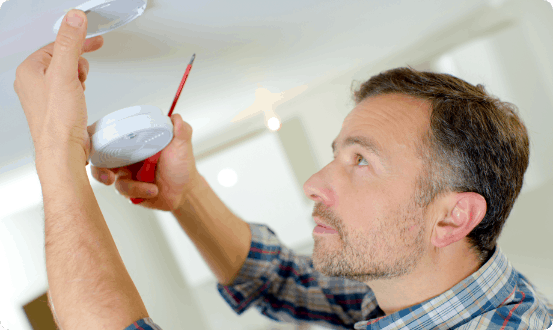 Whether it’s a fire, a fall, or a burglary, a home alert system allows you the peace of mind knowing an emergency responder is never more than a button push away. Your safety is important whether you’re at home or on the go. Mobile medical alert systems have made it easier for you to be safe no matter where you are. 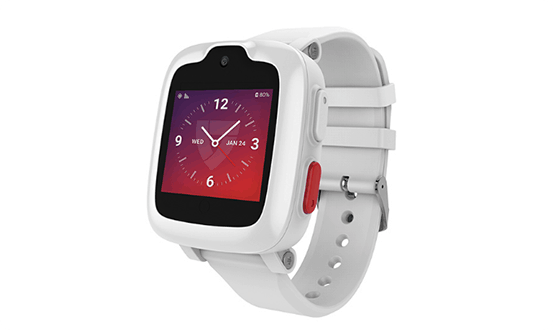 Mobile medical alert systems can be worn around the neck, wrist, or carried as a hand-held model. Having a mobile alert device is like having a personal emergency response team no matter where you go, giving you safety and peace of mind. Independence and safety are two of the top concerns seniors have. 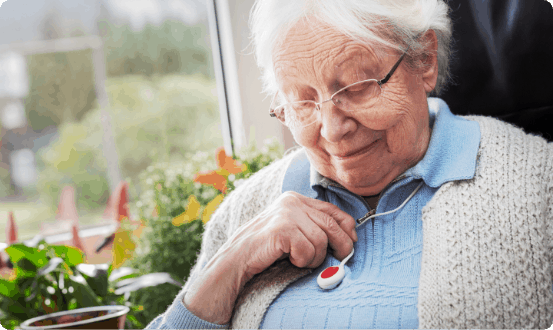 A wearable medical alert system device can help keep you both independent and safe in your home. Most devices are lightweight and can be worn comfortably around the neck, wrist, or on the belt. Some devices even connect with your smartphone. Wearable devices offer long-range connection, ensuring that you’re never far away from getting the help you need. Mountable systems give you the freedom to install a medical alert device anywhere in your home. They can be used in locations like a stairway, shower, or near the bed. Mobile devices are gaining in popularity, but stationary mountable systems are still considered the more reliable and stable medical alert devices. Some units even connect to your smartphone to give you a sense of safety and peace of mind no matter where you are in your home.